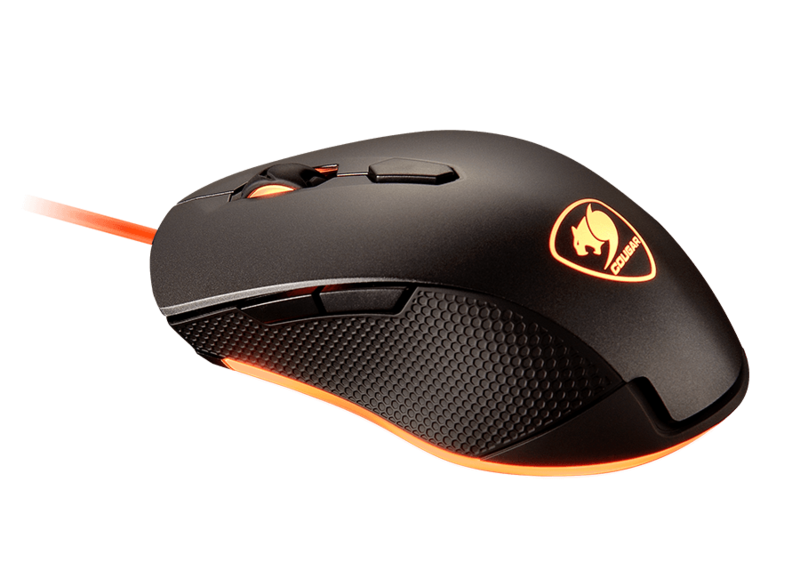 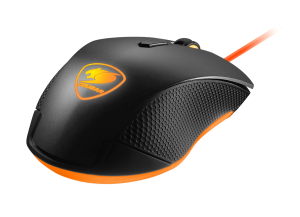 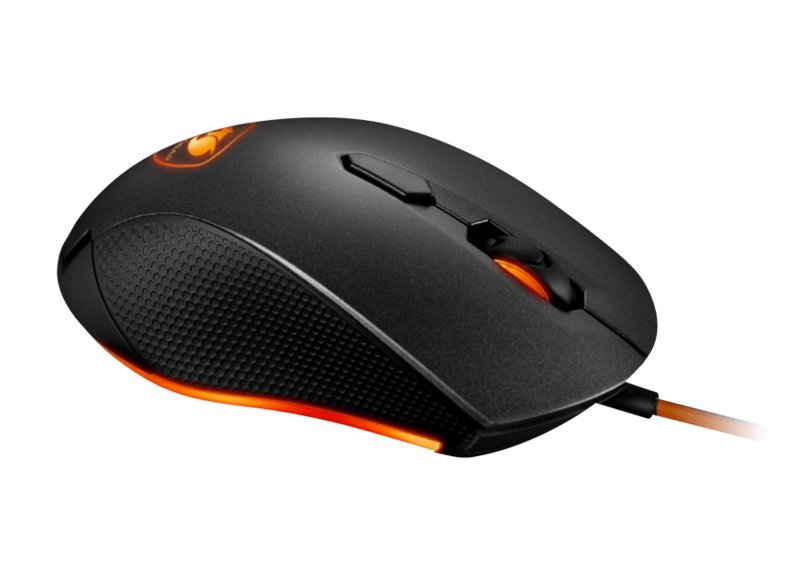 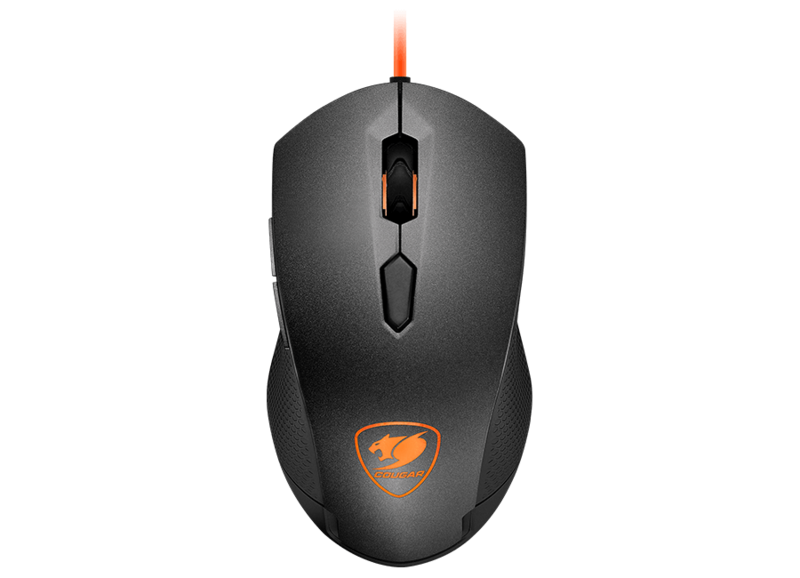 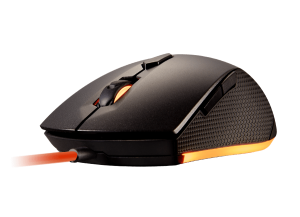 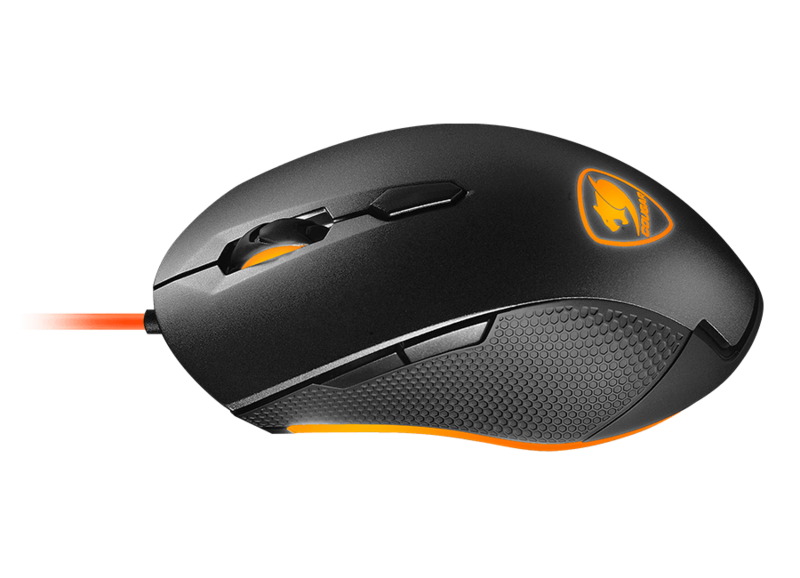 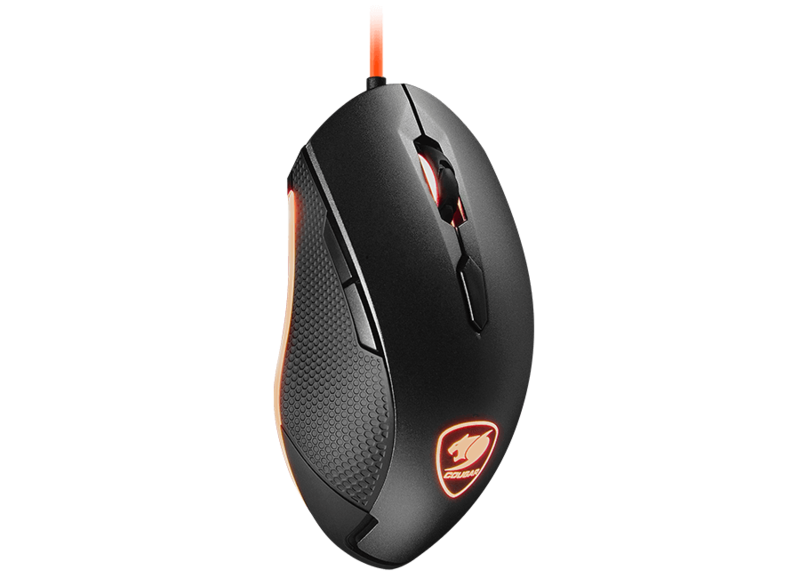 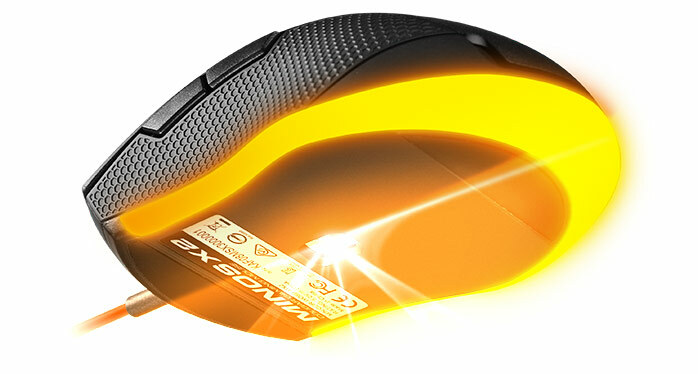 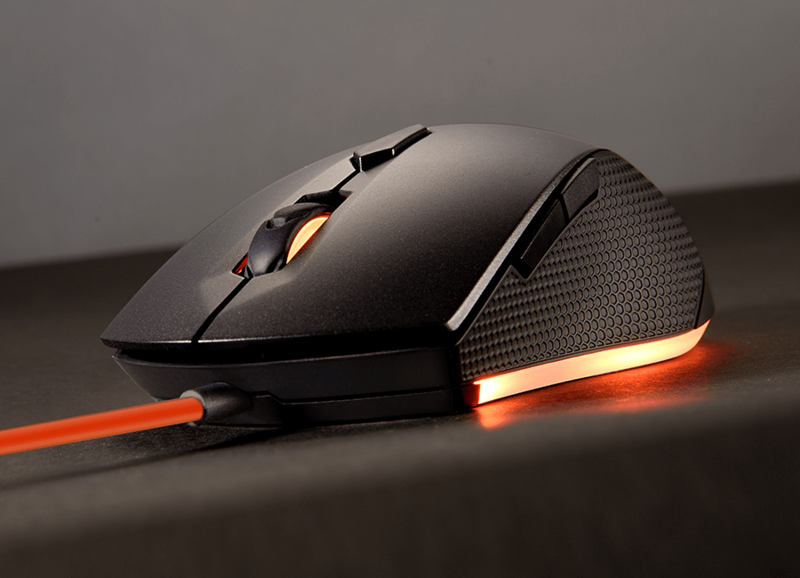 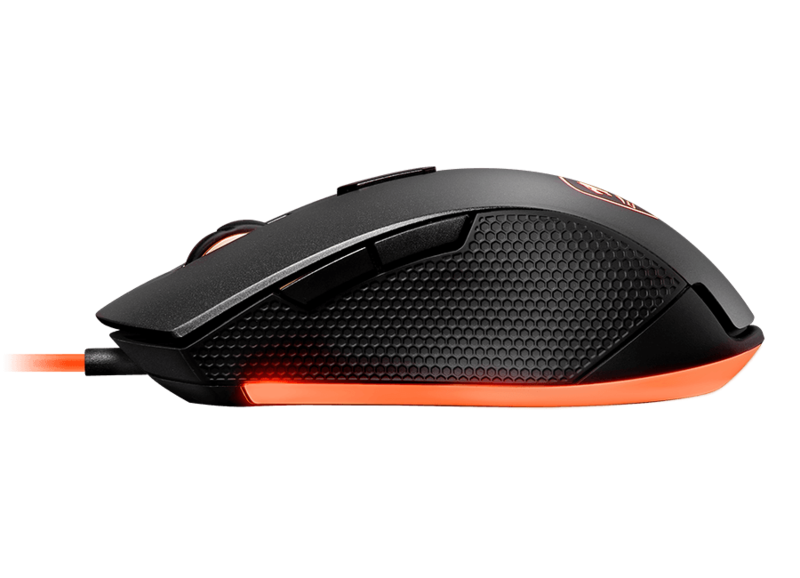 Minos X2 is the ideal mouse to make a strong entrance into competitive online gaming. 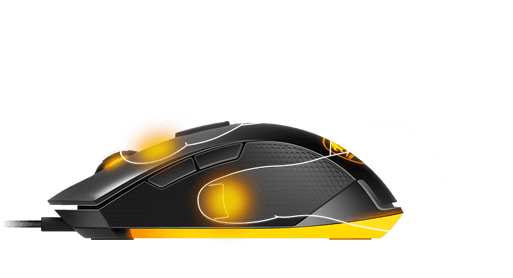 Three-zone backlight, easy configuration and an extremely comfortable design make it perfect for those who want to experience gaming with a true gaming mouse. 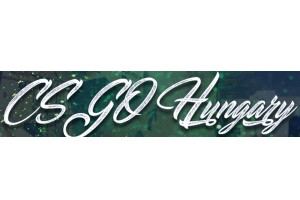 COUGAR has collected professional FPS gamers’ input and advice. Minos X2 uses the gaming optical sensor ADNS-3050, which allows you to work at different DPI levels to achieve the best fit for your needs. Lower DPI levels bring you the ability to aim with ease, while higher DPI levels allow for faster movements. 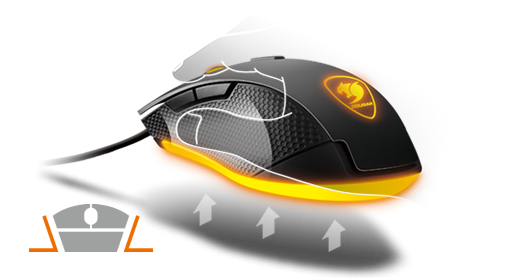 The six preset DPI levels (500/1000/1500/2000/3000) can be selected by using a dedicated button. Switch polling rates (125/1000Hz) easily with Minos X2 to suit your personal tastes and hardware requirements. 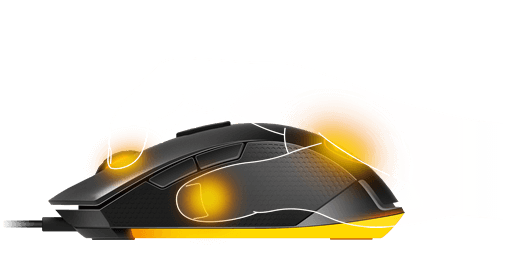 The Best Gaming Mouse for Claw and Fingertip Grip Gamers! 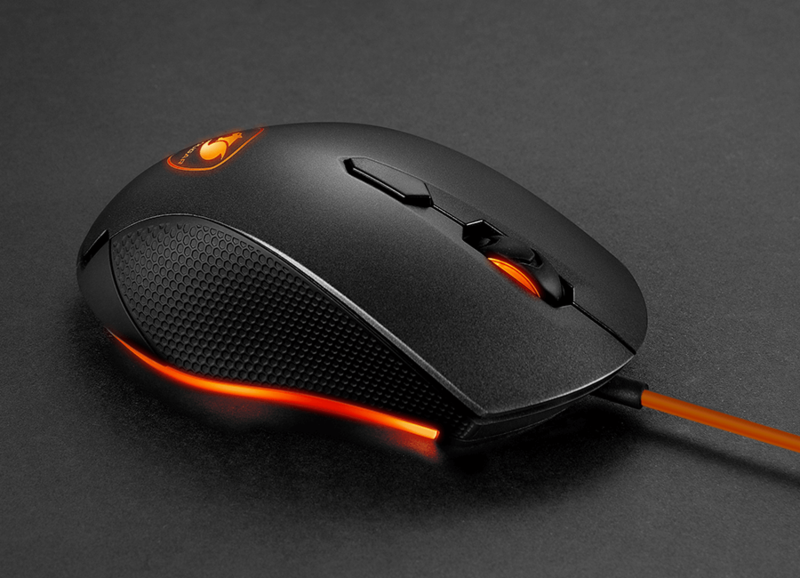 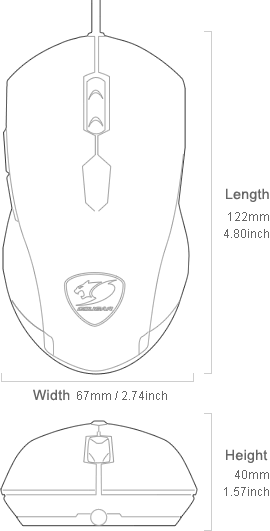 If you are looking for an ideal mouse for claw and fingertip grip, Minos X1 is a sound choice. 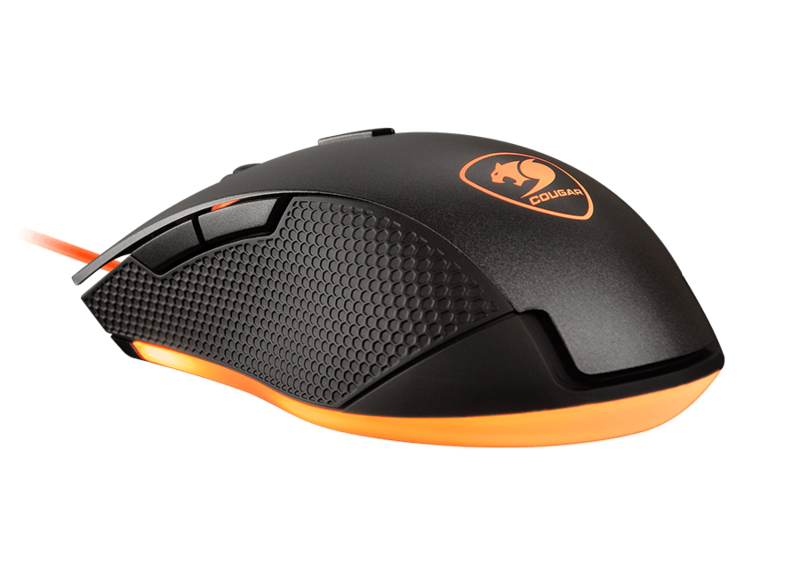 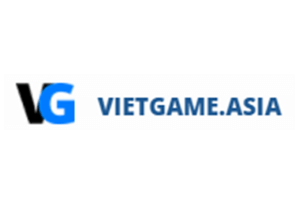 With a refined ergonomic design, rubber-coated flanks, this is a comfortable and efficient gaming tool. 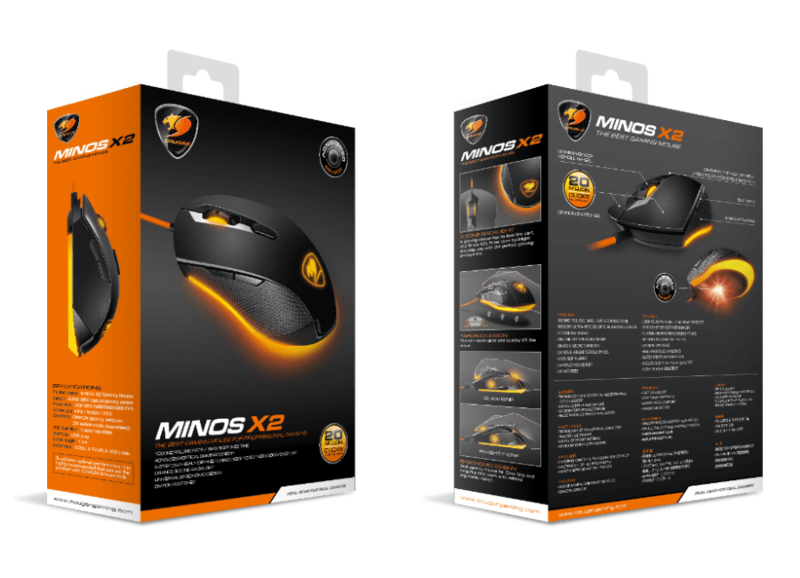 Enhance your gaming atmosphere right from the start! 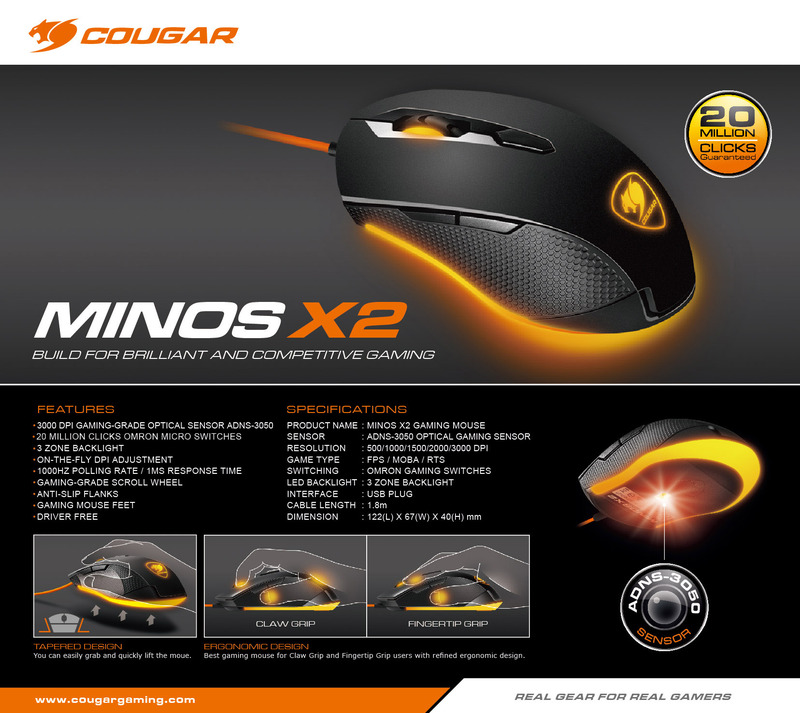 Minos X2’s three-zone backlight helps you add an attractive feel to your gaming setup. 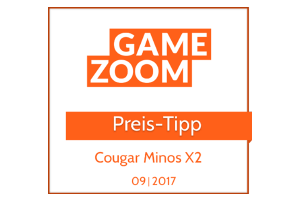 Minos X2’s OMRON Switches not only guarantee an incredibly long life (at least 20 million clicks) but also provide peerless reliability..
"˙geringes Gewicht ˙hohe Gleitfähigkeit ˙guter Grip ˙gutes Ha..."
"Cougar Minos X2 gây ấn tượng với game thủ khi sở hữ..."
"It will be ideal for a higher level FPS / MOBA / RTS games, casua..."